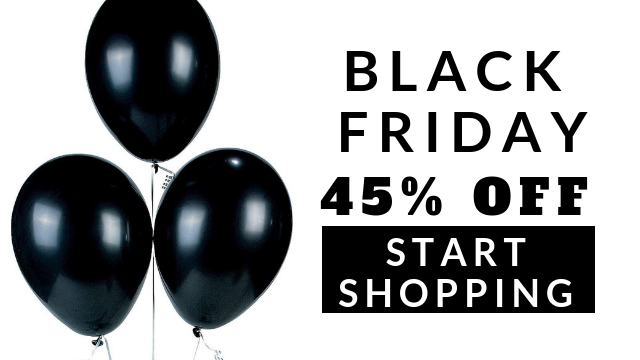 Home / Bargains & Sales • Beauty • Bestsellers • Black Friday • Cyber Monday • Deals / Natural Oils for Hair and Health Black Friday Sale – 45% Off! Another Black Friday is almost upon us and Natural Oils for Hair and Health has you covered. We’re offering an amazing deal on the hair loss recovery tool, our best-selling, and most popular product. This is the kind of deal that won’t be coming around again for a long time so if you’ve wanted to try out the best derma roller for a while, now’s the time to grab it. The derma roller is the top recommended product for recovering from hair loss in The Ultimate Hair Growth Guide. The derma roller works by breaking down old scar tissue and stimulating the skin cells to reproduce rapidly and form new tissue layers of elastin and collagen fibers. 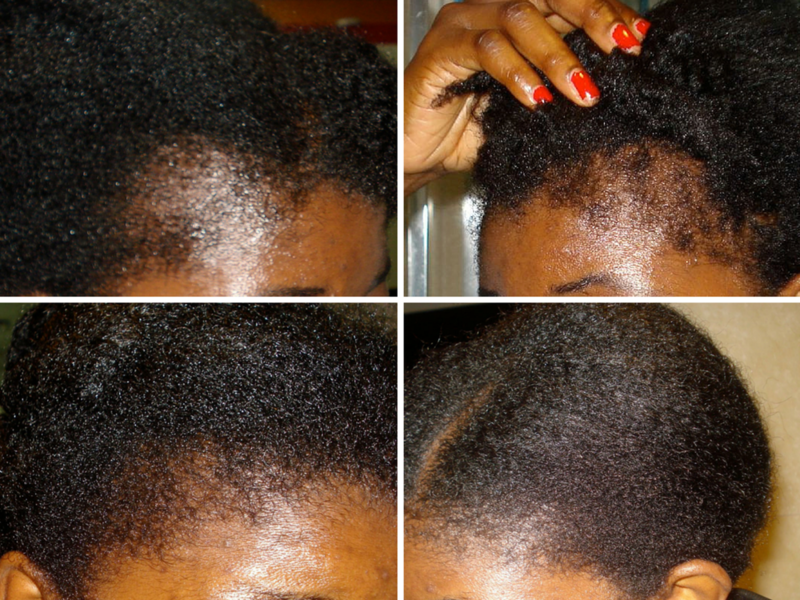 The needle punctures problem areas of the scalp and stimulates the cells thus triggering hair growth. With just ten minutes treatment 3 – 5 times a week, expect to start seeing results within 6 – 8 weeks. See before and after pics below. The Ade Ori derma roller has 540 needles and is 0.75 mm in length for optimal reach and effectiveness. So what’s in this Black Friday deal? 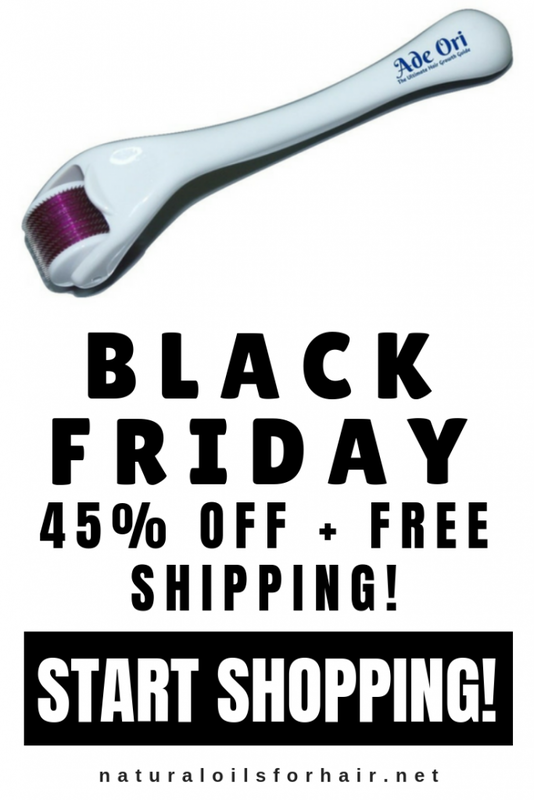 We’re offering 45% off on the best derma roller till Monday, Nov 26. In addition to 45% off, you will still receive free shipping, comprehensive user guide as well as a free hair diary and planner. What are you waiting for? Grab it via the sales portal below with the code friday45. The best derma roller is available only while stocks last.